The world of business is rapidly changing, as companies become more interdependent and international. With these changes come new risks that businesses face, which insurance adjusters must be knowledgeable about. Adjusters who process commercial insurance claims should be familiar with all of the top business risks in 2015, so they can provide companies with excellent service and quickly process commercial claims. 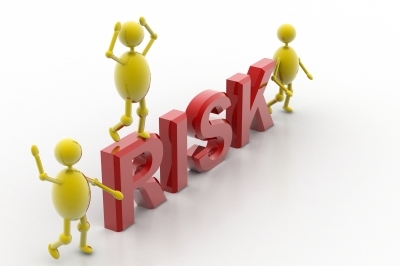 Some of these risks, such as natural disasters, account for a large number of commercial insurance claims each year. Insurance adjusters should already be comfortable processing these types of claims. Other risks, including supply chain issues and legislative changes, have always been present, but they will continue to become more of an issue as globalization progresses. Finally, cyber-based crime is a new threat that insurance companies have developed a new type of insurance for, cyber liability insurance. Adjusters not only need to be aware of cyber crime and the risks businesses face, but they also need to be trained on the details of cyber liability policies. Ultimately, insurance adjusters need to be familiar with the risks that businesses will face because these risks will be the basis for most insurance claims this year. Adjusters need to be able to walk the insured through the claim and help them understand how their insurance policy applies to the claim. Understanding the risks businesses face could make that walk through the claim process a more positive experience. Contact us at Pilot Catastrophe Services Inc. for helpful information regarding our insurance adjusting firm.